This entry was posted in Uncategorized and tagged Beach Bdody, How To Have A Beach Body. Bookmark the permalink. 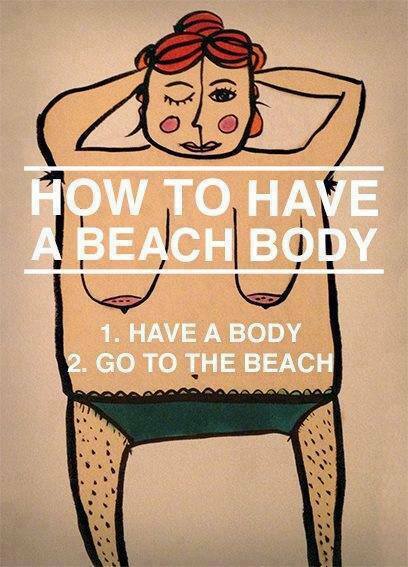 5 Responses to How To Have A Beach Body? I’m rolling around on the floor laughing! Love it! Reblogged this on weight-life balance.